When it comes to storing data, SD cards have proven to be of immense help to many people around the globe. 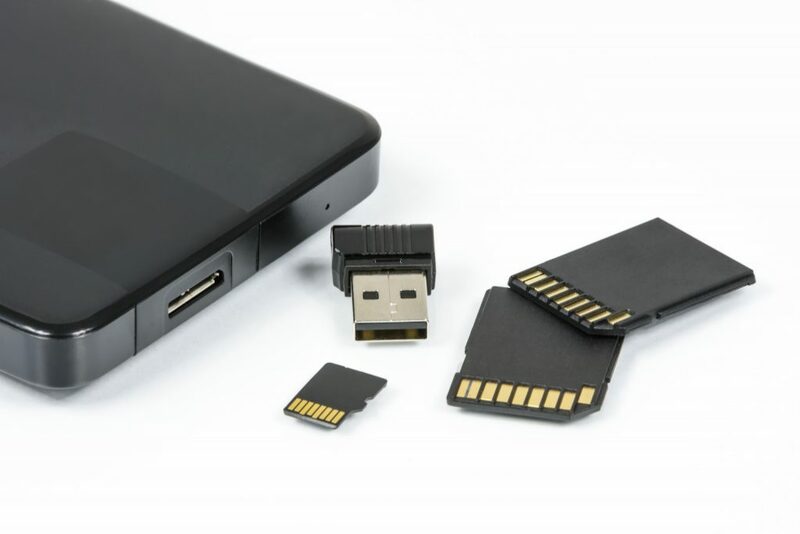 While SD cards are a convenient way to store all your precious data in one place, there are various instances when the data gets lost. Think about it. What if your important photographs, documents, and recordings were all stored in an SD card that is now formatted! What would you do? This might seem like a nightmare if you don’t have backups of your files. However, the good news is there are ways you can recover your data from a formatted SD card. How SD cards get formatted? While it is essential to know how to retrieve lost data, it is equally crucial to understand why SD cards get formatted in the first place. This will help you in avoiding the issue, to begin with. Here are the two most common reasons for data loss via an SD card. Sometimes you just end up clicking on the wrong tab and accidentally delete all your saved photos. This is most likely to occur if a child is playing with your device and presses the wrong button. If this happens, you must take out the SD card in question from the device immediately. This makes sure that the original data is not overwritten. Even if you are cautious not to press the format button ever, you can still end up with a corrupted SD card. This is because SD cards are vulnerable to virus attacks. You might wonder how this can happen. The chances increase every time you manage and transfer photos from your card to your computer. This is because you put it at the risk of being attacked by viruses on your computer. To eliminate the virus, you might need to format your SD card, which will result in the loss of data. Accidents happen. Viruses attack. The fact remains that you can end up in a situation where you have to recover data from your formatted SD card. You must know how to do so. 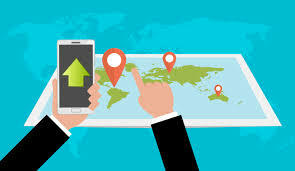 Here are two of the best ways through which you can recover the lost information. Your life is easy if you’re already familiar with how to use the command prompt of a system. You can quickly recover deleted SD card files through chkdsk command. Here are the simplified steps of doing so. Type the command “chkdsk H: /r.” Press enter for it to run. The command will tell you if there is any volume in use. If there is, type Y and proceed by pressing enter. This command will identify any structural corruption that might have occurred in the SD card. The “/r” component of the command then prompts the system to repair the issue. If you are not an expert in programming, you might want to make use of data recovery software to recover lost information. One of the best things about the present era is that there is a convenient software for everything. For example, to get rid of junk, AirG spam free solutions are your best bet. Formatted your SD card? Voila, a data recovery software can give it all back to you in no time! For data recovery, you will find various options in the market. Before investing in any of them, it is advised that you test out the free edition/trial offered by most of them. This will help you in getting a gist of what to expect from the software. For this guide, we have chosen the MiniTool Mobile Recovery software. You are free to search for other options and pick one that you think is the best. Once you have decided on the software, the next task is to recover the formatted SD card data through it. The first thing you must do after your SD card has been formatted is to stop using it. This ensures that the data lost is not overwritten by new information. This is because if it happens, the chances are that the lost data becomes unrecoverable. Download the software and then open it to recover SD card. On the interface, you will find an option for recovering the SD-Card module. Click on it to continue. The software will then ask you to connect your SD card to the PC via an SD card reader. Do so to proceed. The software will then scan and analyze the formatted SD card. Click next to progress further. When you do so, you will see the results of the scan. The data will be divided into folders. Therefore, if you wish to recover pictures, you can go to the camera app to view the retrieved items. Check and decide which of the extracted files you want to recover. Save these files in a storage path. You can choose to store it in the hard drive of your computer or on your formatted SD card. Even though people are now moving towards cloud storage, a significant chunk of the population uses portable storage devices. After all, sometimes cloud storage doesn’t have enough space. At other times, you might want to keep backups of all your data. Relying on the SD card also exposes you to the risk of losing your precious data due to accidental or intentional card formatting. Don’t panic if this happens. Know that there are ways to recover your lost data. Use a data recovery tool to help you out. Do what you have to, to get your data back!